When a customer walks into one of our sales centers with a real estate agent, it makes our heart happy! Not only do we know that the homebuyer will generally be more informed, but we’re confident that the agent will help the process go more smoothly for everyone. 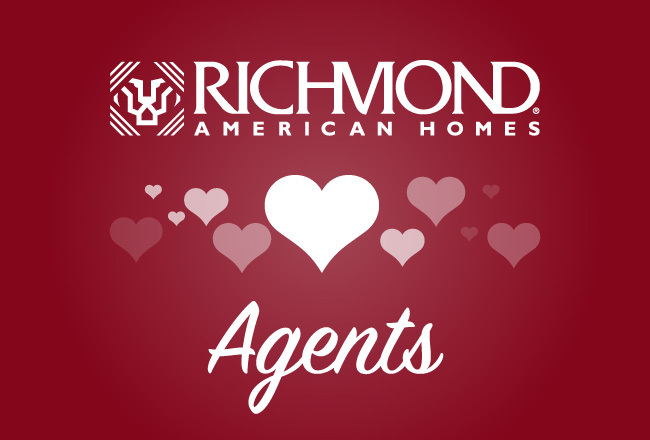 Since Valentine’s Day is approaching, we thought it was the right time to give a big shout out to the agents we work with everyday. Here are our top agent Thank Yous from Richmond American! Thank you for thinking of us again and again. While we do have many repeat homebuyers, those purchases often happen years apart. With real estate agents, we can be in touch, working hand-in-hand all year long. Thank you for continuing to add us to your list of stops when taking out new clients. You bring us traffic that may not have otherwise found us. For that, we give you props! Thank you for moving the financing along. Homebuyers have day jobs, PTA meetings and a variety of items on their to-do lists that have nothing to do with buying a home. It can be hard to track them down to submit all the documentation it takes to secure financing. Agents understand what’s involved and are committed to helping us keep buyers on track. Props to you for keeping the paperwork moving. 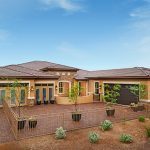 While our model homes show better than most resale homes, homebuyers often select flooring, cabinetry—or even structural options—that differ from what they’ve seen displayed. As an agent, you’ve been through the process with clients so it’s easier for you to envision the final result. Your reassurance and coaching during the build phase is invaluable! Thank you for appreciating relationships. No one understands the value of networking like a good real estate agent. When it comes to selling homes, it’s all about building relationships and positive word-of-mouth. From agent events to open houses, we’re happy to see you come through our doors and we look forward to working with you for years to come. 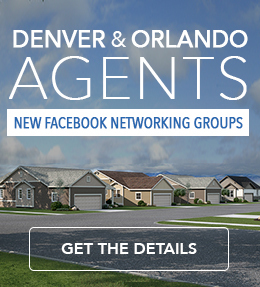 Find quick move-in homes and events near you on our new Real estate agent hub! New to selling new? We’ve got a guide for you! Check out our pdf on Selling New Homes. A Valentine’s Day Gift for You: We put together a special desktop calendar for agents. Jazz up your desktop all year round!